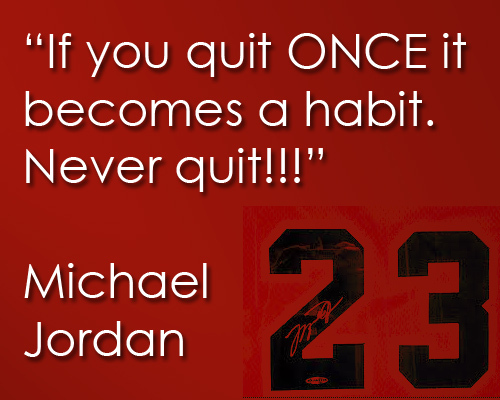 Michael Jordan: If you quit once it becomes a habit. 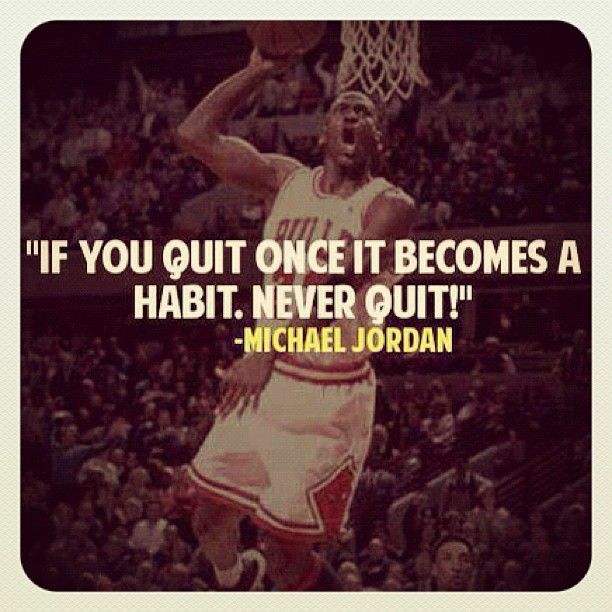 If you quit once it becomes a habit. 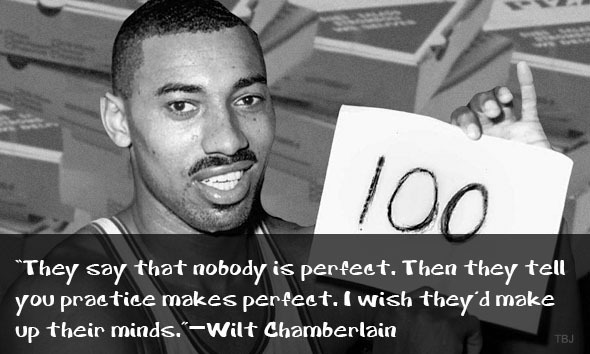 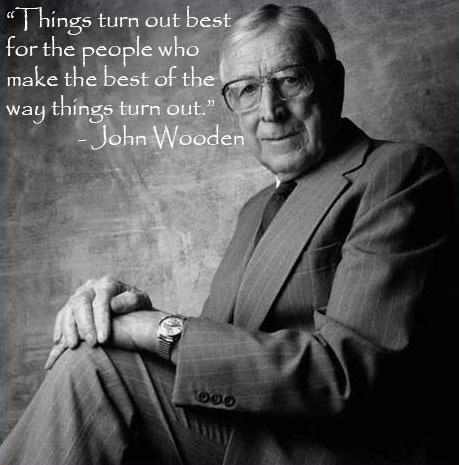 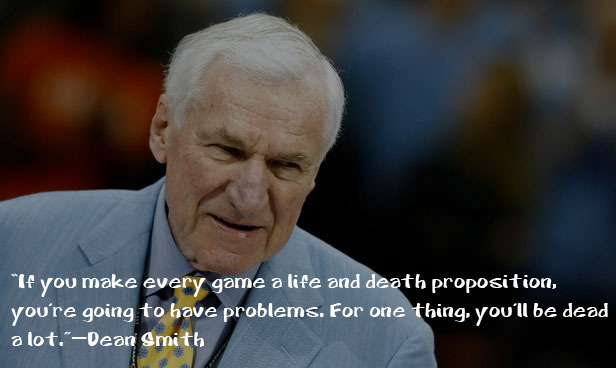 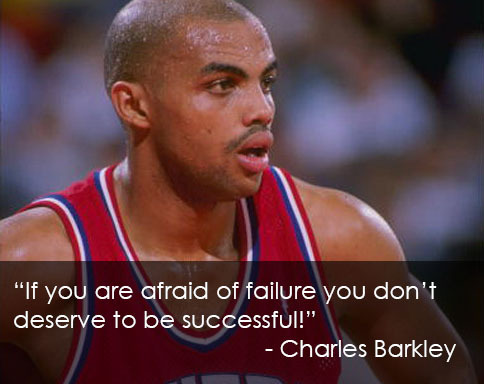 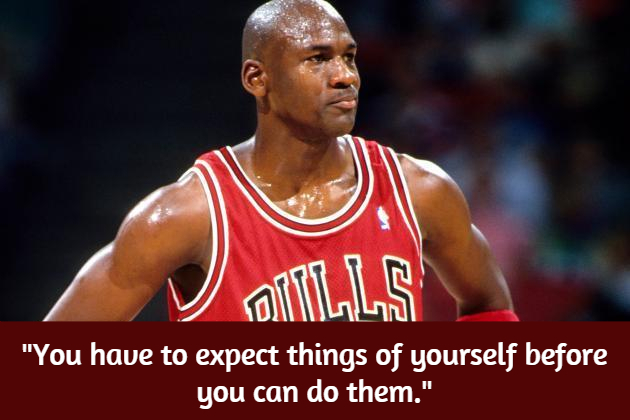 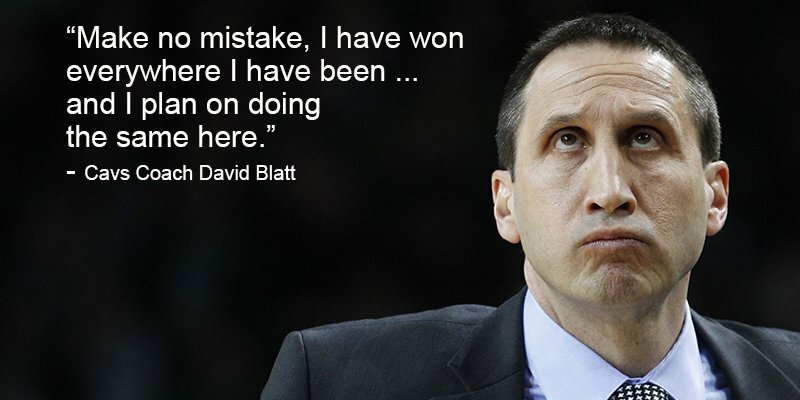 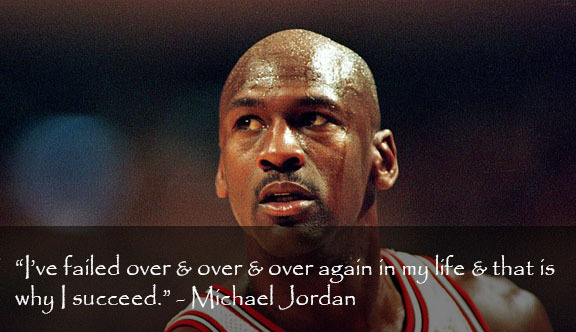 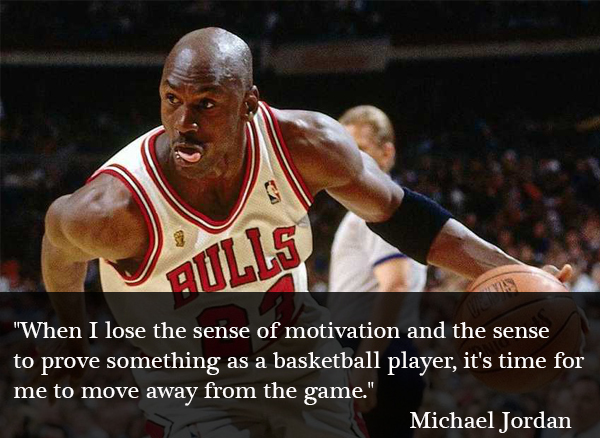 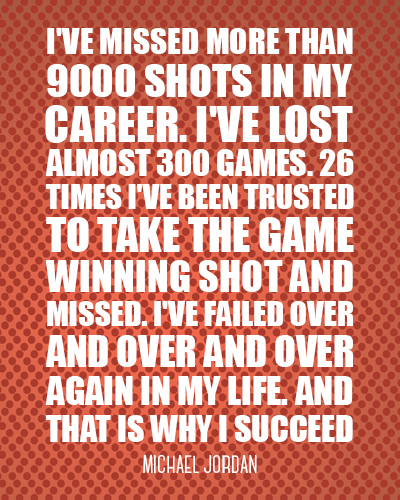 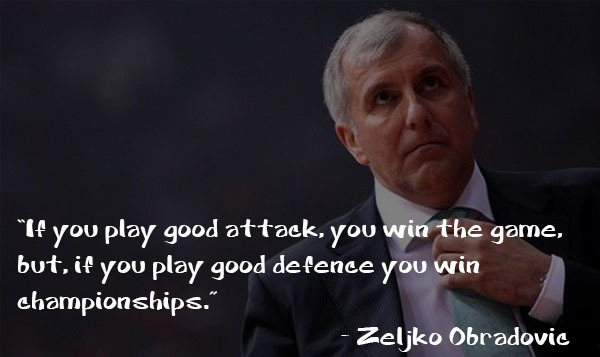 You can find some of Famous Basketball quotes or better say quotes that we like from here.